Come rain or shine, these printed Joules Welly rain boots are all set to become the first things kids will want to put on their feet. 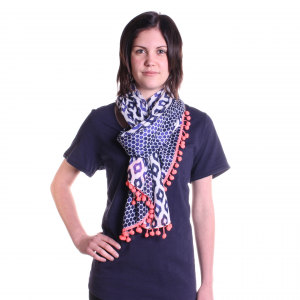 CARNIVAL Joules Women's Carnival Scarf Scarves are the perfect way to finish off an outfit. The Carnival is light and airy and will look cute knotted in your hair or wrapped around your waist. The possibilities are only limited by your imagination. 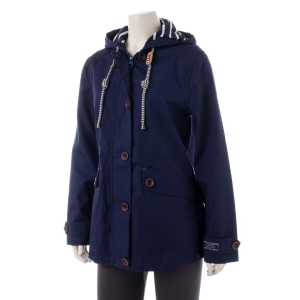 COAST Joules Women's Coast Jacket You'll have a hard time coming in out of the rain when you have this fine rain jacket on. 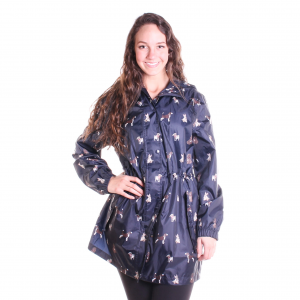 So don't scare the ducks away when you're splashing in the puddles. They deserve some fun too. 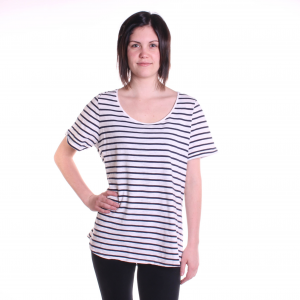 DAILYSTRIPE Joules Women's Daily Stripe Top Everyone needs a go-to tee they can count on for comfort and style. 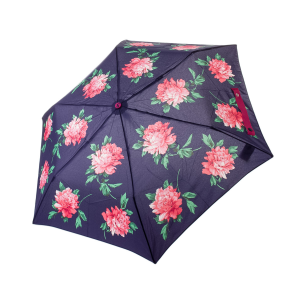 The Daily from Joules delivers. 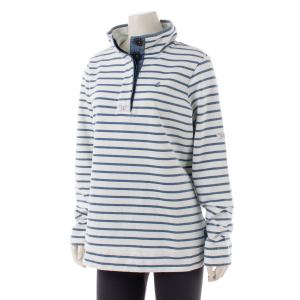 From a casual lunch with friends to weekend adventures, be sure to choose this quality top. 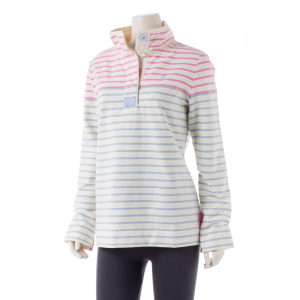 DAILY Joules Women's Daily Top Everyone needs a go-to tee they can count on for comfort and style. 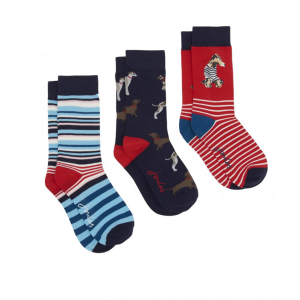 The Daily from Joules delivers. From a casual lunch with friends to weekend adventures, be sure to choose this quality top. DORMI Joules Women's Dormi Sleep Top Crafted from super soft cotton, this lounge top is a relaxed yet rather stylish piece that will make getting ready for bed a little more appealing, as if it isn't already. 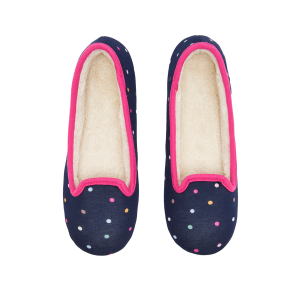 DREAMA Joules Women's Dreama Slipper For when you're in need of a little "feet up" time or just want to step about the house in style and comfort, slip into these cosy slippers. Faux fur lining feels like a dream. 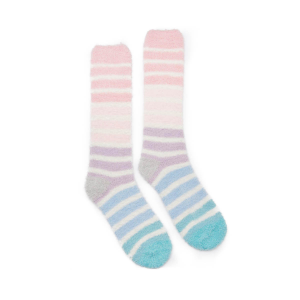 FABFLUFFY Joules Women's Fabulously Fluffy Sock These socks are as soft as can possible be. There really is no better way of describing them than fabulously fluffy. 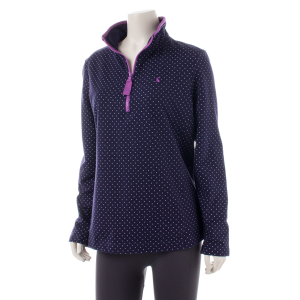 FAIRDALE Joules Women's Fairdale Sweatshirt Designed with practicality in mind, this warm yet lightweight sweatshirt is a perfect companion. Layered or as a stand alone piece, the Fairdale is soft, rich, and attractive. 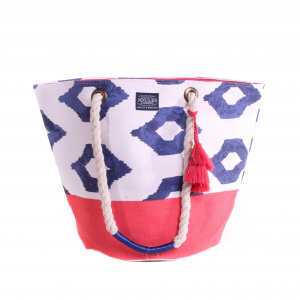 FESTIVAL Joules Women's Festival Bag From the beach to the market and beyond, the Festival bag will carry your goods while adding a splash of color to your world. The pleated bottom helps it sit properly without tipping over.